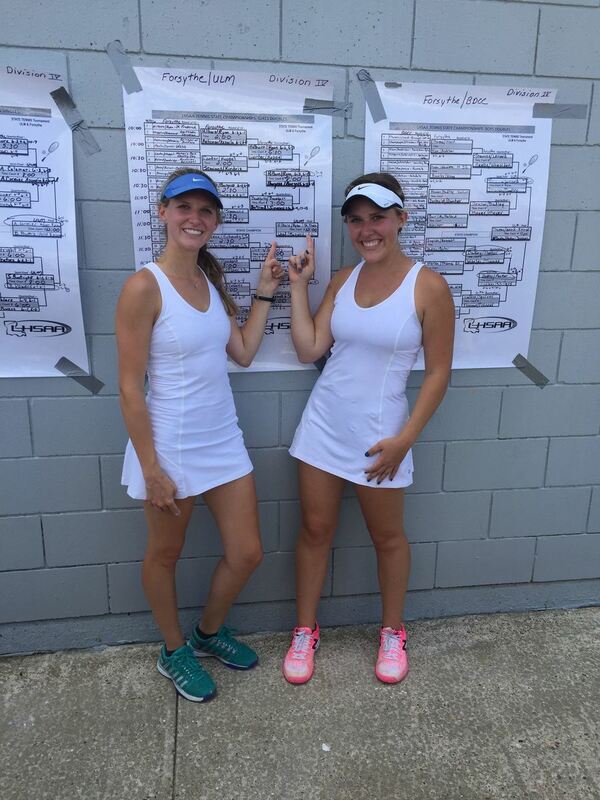 Congratulations to Seniors Ashlyn Hilburn and Mason Ryan for winning the LHSAA Division IV Girls' Doubles State Championship! With the help of their teammates, Ashlyn and Mason were also able to secure the LHSAA Division IV Girls' Team State Runner-Up title for St. Frederick High School! 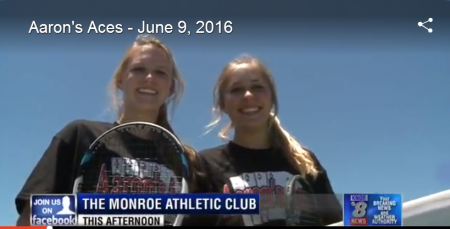 These two seniors leave behind a tennis legacy at St. Frederick! Here's a look back at some of their success! Congratulations to rising Juniors Ashlyn Hilburn and Mason Ryan on being named 2016 Aaron's Aces for their success in Tennis! Great job girls, Warrior Nation is proud of you!